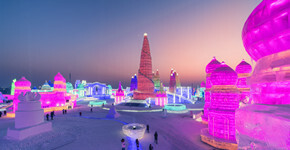 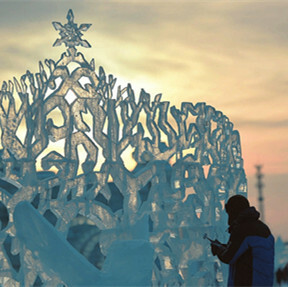 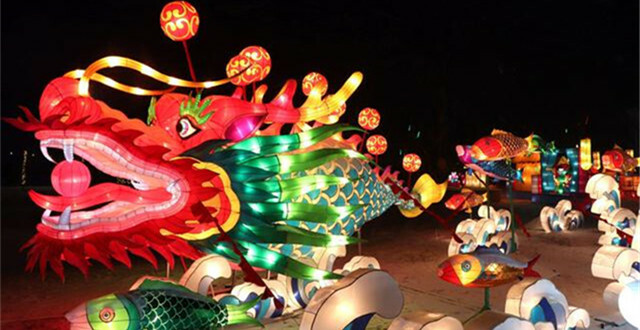 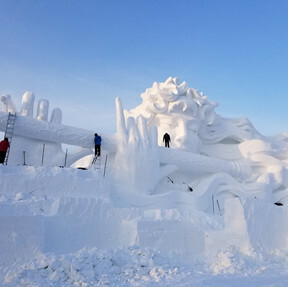 Originating from the Ice Lantern Show in 1985, the Harbin Ice Festival has become one of the world's four largest ice and snow festivals, along with the Sapporo Snow Festival in Japan, the Quebec Winter Carnival in Canada and Norway's Ski Festival. 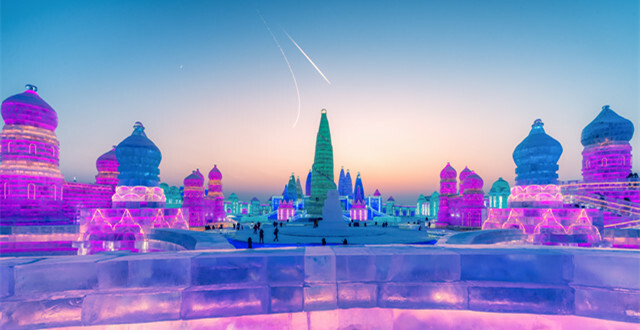 The 34th Harbin International Ice and Snow Festival will start from Jan 5, 2018, and last to the end of February when the ice starts to melt. 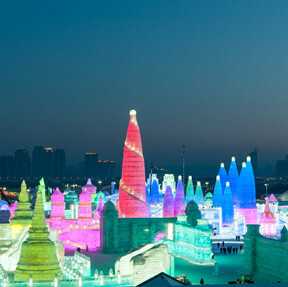 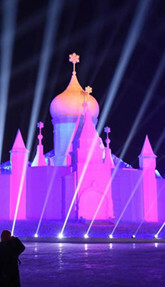 Useful tourism information is provided to help arrange a nice Harbin journey. 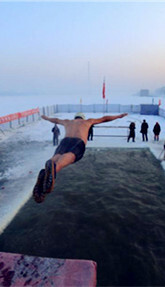 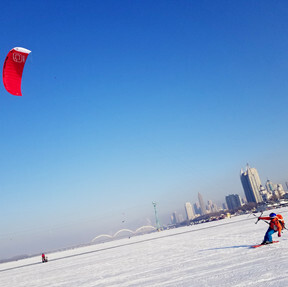 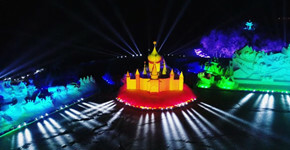 Harbin, enjoying a reputation of Ice City and Eastern Moscow, has rich cultural relics, as well astonishing articifal and natural landscapes to visit. 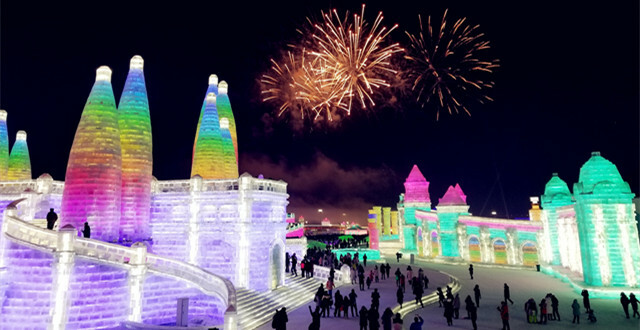 Harbin's food, which integrates Northeast China cuisine and Russia flavor, has gaining increasing popularity to attract tourists and food lovers. 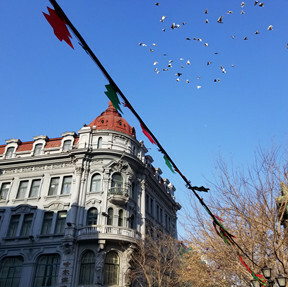 Harbin has many commercial centers to provide convenience for tourists who have interests in purchasing local food and art works.